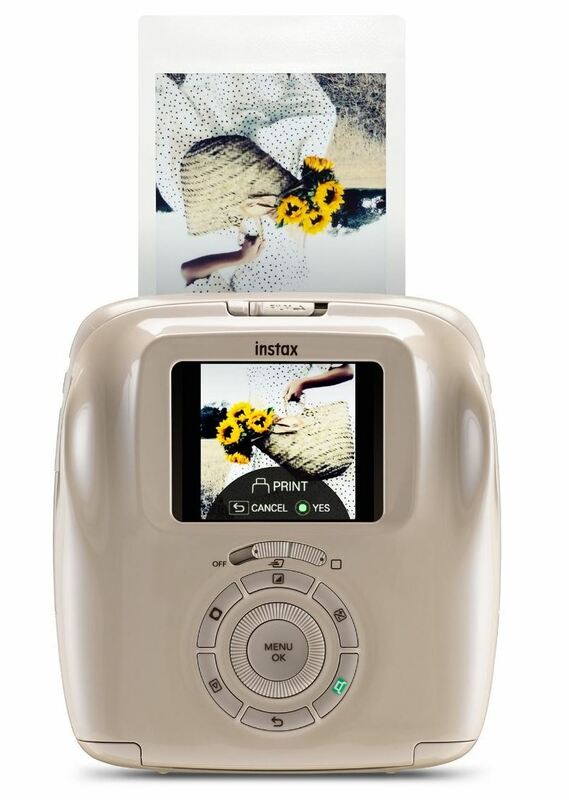 INSTAX has become synonymous with the ability to print images on the spot directly from the camera. Back in 2017, the INSTAX SQUARE SQ10 introduced the concept of the hybrid instant camera, offering the ability to select your favorite images before printing and to edit images with various filters. It changed the game for users, and now things are about to get even better. The new INSTAX SQUARE SQ20 takes instant photography one step further - users can film a short video and then select the correct frame to print. Called Motion Mode, it allows one to shoot a video of up to 15 seconds long, use the dial on the back of the camera to select the frame that captures the moment best, and then print the SQUARE photo. The video is stored on a microSD™ card, which can be transferred onto a computer or smartphone at a later stage. All photos and videos can be viewed and edited on the 2.7” (6.9 cm) TFT color LCD monitor on the back, and once ready, photos can be printed out in less than 12 seconds. The SQUARE film format provides the same 1x1 aspect ratio that’s so popular on social media sites. Users wanting to emphasize a specific object within a photo will find the Partial Colour filter highly effective. It allows the user to select a color (red, orange, yellow, green, blue or purple) to stand out, with the rest converted to monochrome. These are not the only filters available since there are loads of different ones to add to help create a different look and feel to images. 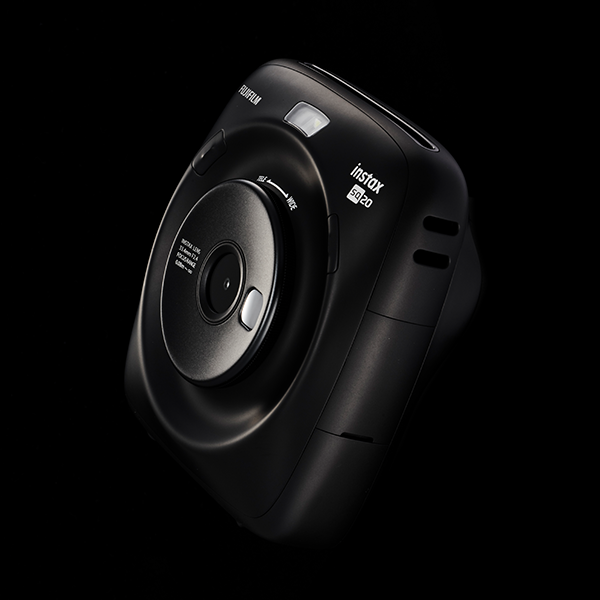 Moreover, the SQ20 also makes it possible for users to adjust the vignetting and brightness on all images before printing. The new INSTAX is stylish, and just as easy to hold and as it is easy to shoot thanks to a shutter button on both sides of the device, making it perfect for righties or lefties. There are two color variations of the SQ20 to choose from, with matte black to suit any scene and style, and beige for an elegant and fashionable feel. The Fujifilm INSTAX SQUARE SQ20 camera is available from stores countrywide or online and retails for a suggested R2 999, which includes a 16GB microSD card. 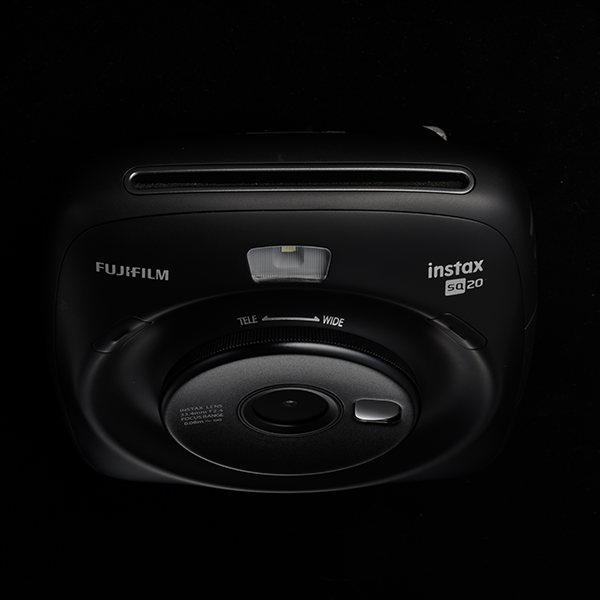 FUJIFILM INSTAX SQUARE film can be purchased in packs of ten or 20 and is available in white or black frame borders. 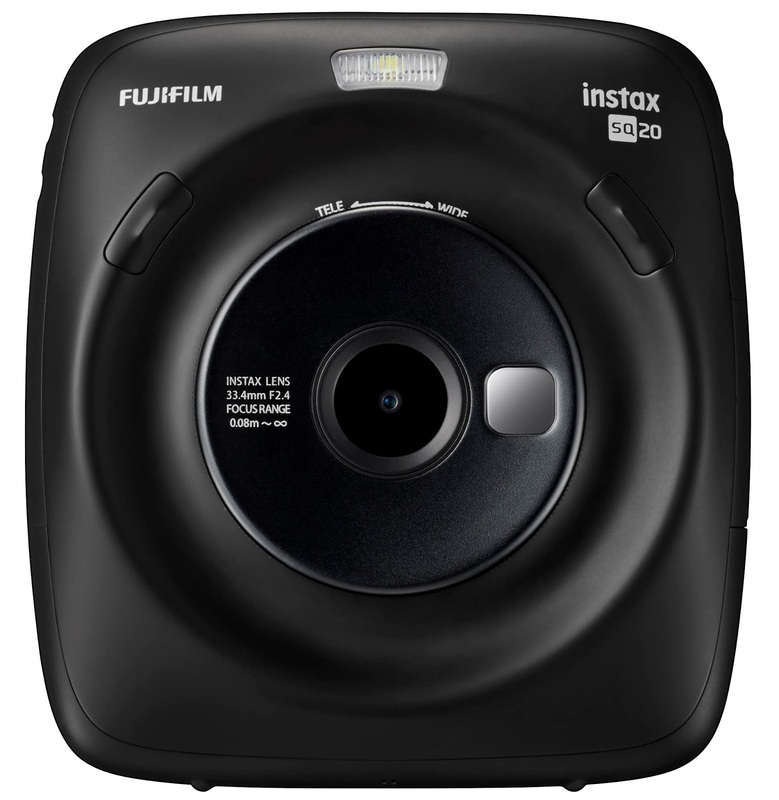 There are also different INSTAX accessories, such as photo albums or frames or handbags, to choose from. For more information, visit www.instaxsa.co.za/sq20/. For all SQ20 specifications, click here.